The Bamboo Straight Transfer Board can be used to help aid a person from their wheelchair to the car or on to a bed or a chair. Two size options of 24" or 30". 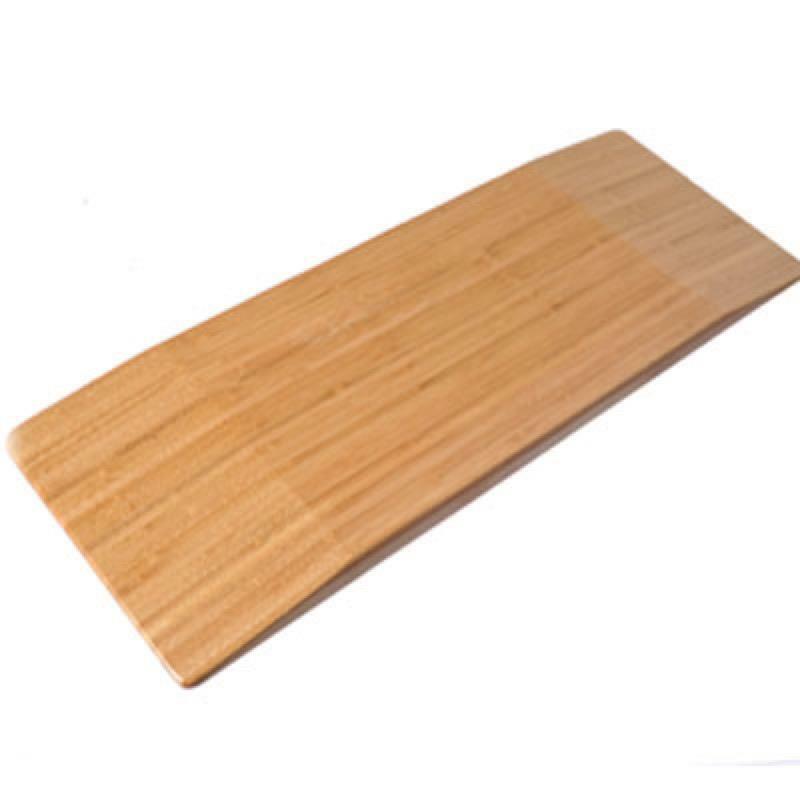 The Bamboo transfer board is ideal for people who have limited mobility or strength as it can help a person to move from their wheelchair on a car seat or onto a bed or chair. The Bamboo transfer board is waterproof and easy clean due to the smooth rounded coners.